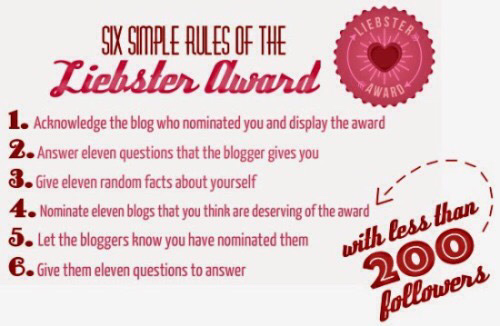 Hey guys, I was happy to receive a nomination from bellabee for this liebster award. What are the top five things you use every day in your makeup bag? If you had to eat the same thing for dinner every night what would you eat? What is your favorite makeup brand (or fashion, if you’re not into makeup) and why? If you could switch places with someone for a day who would you choose and why? Lilly Singh- she’s amazing, she’s humble and has an amazing personality. I wanted to share my interests with others like me. 11. I love debates and deep conversations.